Leslie Sommer McCormick was an air traffic control specialist with CSSI Inc. in Washington, D.C., from 2008 to 2017. KISSEE MILLS, MO, March 22, 2019 — Marquis Who's Who, the world's premier publisher of biographical profiles, is proud to present Leslie McCormick with the Albert Nelson Marquis Lifetime Achievement Award. An accomplished listee, Ms. McCormick celebrates many years of experience in her professional network, and has been noted for achievements, leadership qualities, and the credentials and successes she has accrued in her field. As in all Marquis Who's Who biographical volumes, individuals profiled are selected on the basis of current reference value. Factors such as position, noteworthy accomplishments, visibility, and prominence in a field are all taken into account during the selection process. With more than 40 years of professional experience, Ms. McCormick was an air traffic control specialist with CSSI Inc. in Washington, D.C., from 2008 to 2017. Prior to obtaining this role, she was an International Staff Officer for the Federal Aviation Administration Air Traffic Control System Command Center in Herndon, Virginia, from 2006 to 2008, having been an International Air Traffic Control Procedures Specialist since 1991. From 1987 to 1991, Ms. McCormick was the Air Traffic Control Liaison Officer for the United States Air Force at the Royal Air Force, Uxbridge, England, and was Chief of Air Traffic Control Operations at Travis Air Force Base in Fairfield, California, from 1985 to 1987. 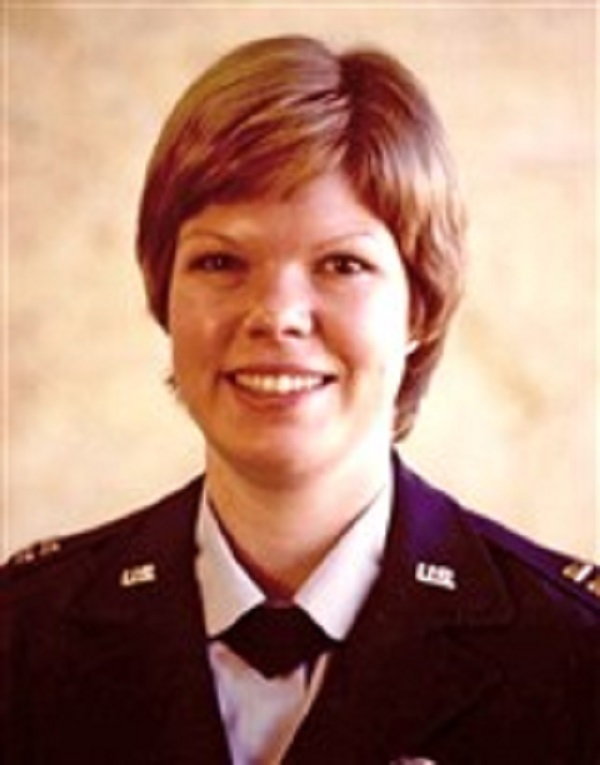 Ms. McCormick previously held a number of other positions with the Untied States Air Force, including Chief of Terminal Instrument Procedures and Aeronautical Information Liaison Officer in Mainz-Kastel, Germany, from 1982 to 1985. She was Continental Communications Division Chief of Current Air traffic Control Operations at Griffiss Air Force Base in New York, from 1981 to 1982, where she was previously Chief of Air Traffic Control Operations from 1980 to 1981. Earlier in her career, Ms. McCormick was Chief of Air Traffic Control Operations at Minot Air Force Base in North Dakota from 1977 to 1979 and an air traffic control officer at Travis Air Force Base from 1975 to 1977. Ms. McCormick began her career as a student at Bowling Green State University in Ohio, where she obtained a Bachelor of Science in 1974. She later attended Troy State University in Wiesbaden, Germany, earning a Master of Science in 1984. Additionally, she has been certified as an air traffic control specialist and control tower operator. Ms. McCormick has been recognized for her support to the International Civil Aviation Oragnization. She has received awards and accolades for her contributions and accomplishments. She has been featured in numerous honors publications, including the 11th edition of Who's Who in the World. In recognition of outstanding contributions to her profession and the Marquis Who's Who community, Leslie McCormick has been featured on the Albert Nelson Marquis Lifetime Achievement website. Please visit www.ltachievers.com for more information about this honor.